Don’t you sometimes think that running a business would be much easier if it weren’t for all those customers? Well, every business owner thinks so from time to time. Providing 24/7 customer support in different time zones even during holidays is a daunting task especially for a small online business. 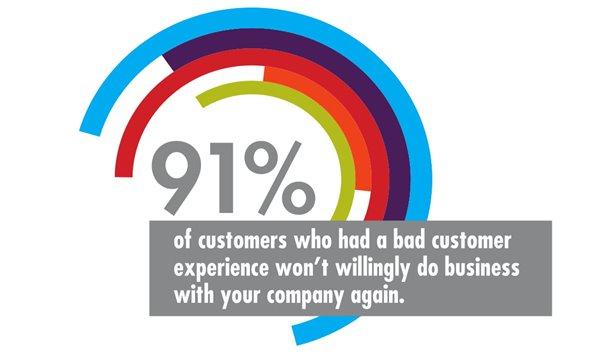 Still, keeping customers happy and satisfied is vital for your business success, isn’t it? In case you’re not 100% sure why customer service is so critical, check out the following video in which an expert David Brownlee explains the essentials of superb customer service. Did you know that 82% of consumers have stopped doing business with a company because of bad customer service according to Zendesk research reported in 100 Customer Service Statistics You Need To Know? Feeling even more overwhelmed now? Don’t worry! Guiding customers through the sales process via live chat while they’re on your website to increase conversions. 44% of online consumers say that having questions answered by a live person while in the middle of an online purchase is one of the most important features a website can offer, as reported in a study quoted by Kissmetrics. If just thinking of the daily tasks listed above, as well as of responding to all those customers’ questions via phone, email, live chat or social media can trigger a headache, not to mention complaints, it’s high time you found a good VA who can cure your inbox anxiety. 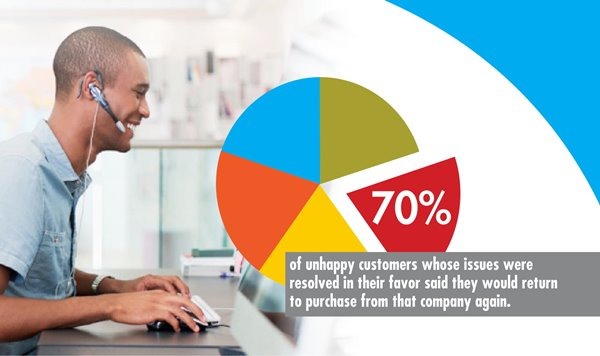 Yes, keeping your customers happy is extremely important but excruciatingly time-consuming at the same time. After all, conducting all your business communication personally will become impossible eventually when your business expands. Then, isn’t it wiser to hire a seasoned and trustworthy Virtual Assistant with exceptional Customer Service skills to provide expert Customer Support on your behalf and under your supervision? Not only will a professional maintain solid long-term relationship with your customers to make them want to come back to your business, but that’s also how you’ll free up enough time in your daily schedule to devote to your business growth and development strategies. So, outsource your Customer Service tasks to a competent Virtual Assistant to ensure your customers feel special so that they always choose YOU over your competitors.